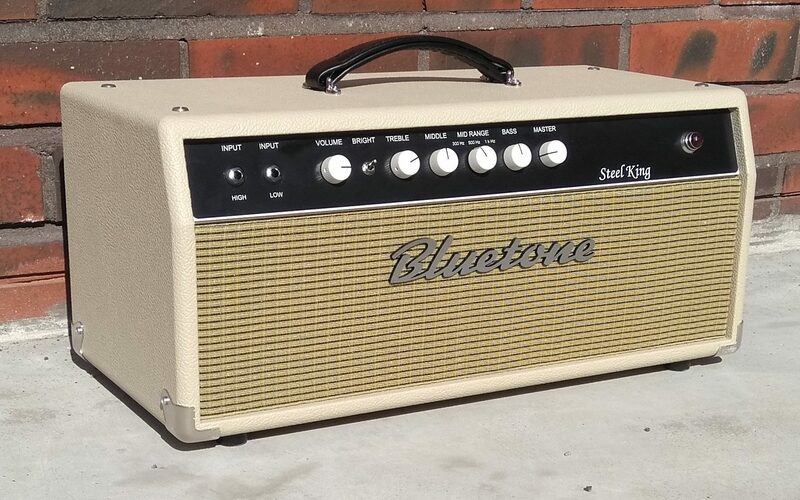 Bluetone Steel King Head is a 200 W amp for guitar and bass players. With it`s well working master volume, it is easy to dial also distorted sounds with lower sound levels. Amp topology is mainly based to our own planning. 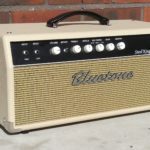 It has full tube preamp section and Class D power amp giving 250 W/4 ohm and 200 W/8 ohm load. 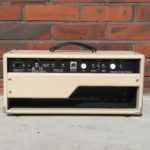 This amp has some useful features like fully active eq with selectable 3 position mid range control, a foot switchable, adjustable buffered effects loop with a foot switch and adjustable balanced Line Out. Amp includes following controls: Volume, Bright switch, Treble, Middle Level, Middle Range switch, Bass, and Master Volume. Speaker connections are with mono jacks. 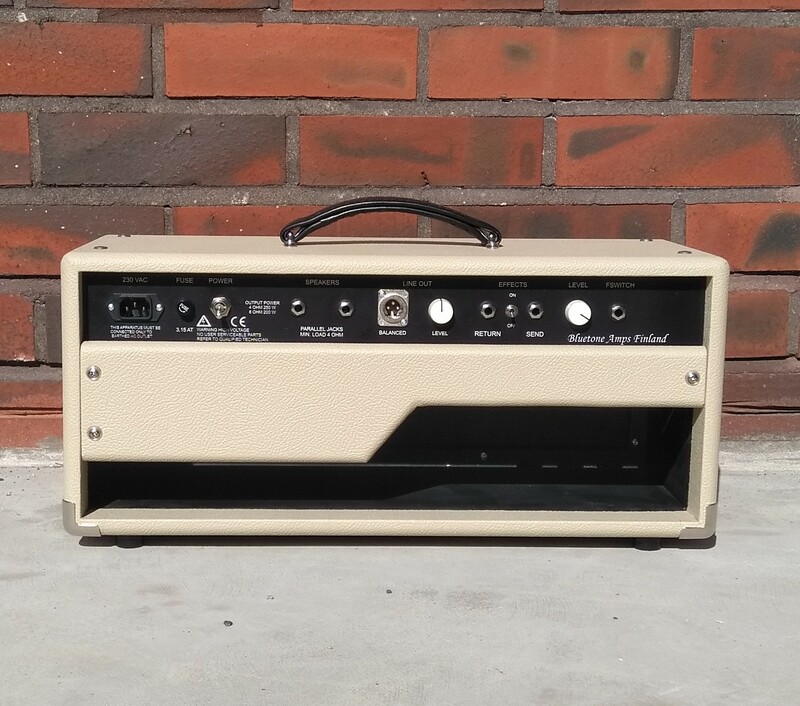 Amp weight is 7,9 kg. These prices include 24 % VAT and are subject to change without notice. Sound clips will be added in near future.